An extreme video collection of one of the world's most epic sports. Best drone kayak video to date! 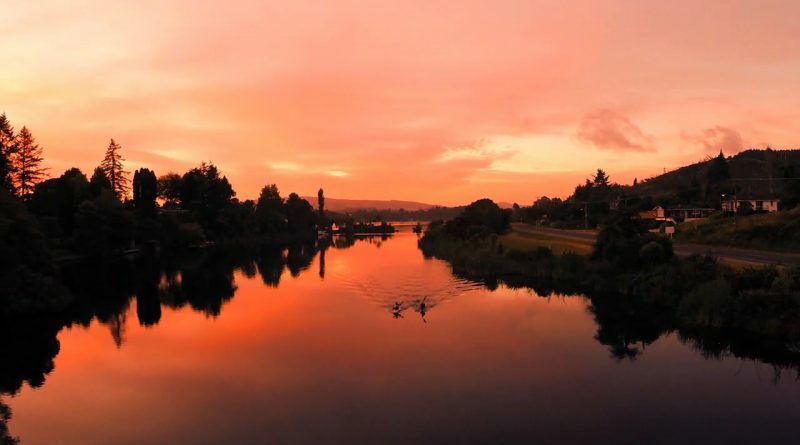 Follow as a drone captures epic aerial shots of two Olympic kayakers training in calm and nasty white waters. Truly mind blowing to watch such athleticism from this angle! This collection of special footage focuses on two Olympians as published by John Neilson. The incredible watch, shows the true beauty of the sport with sunrises, rapids, obstacles, spins, lots of rapids, and of course…Red Bull gear. Can’t leave home without it, right? Flying a drone while filming is one thing, but capturing shots of 2 moving objects in terrain like this is pretty wild. 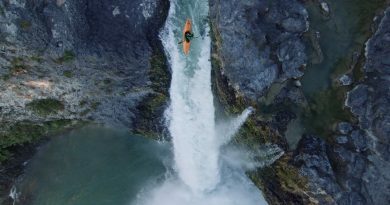 I’ve watched this drone kayak video dozens of time and the same question keeps popping in my head – Where is there room to land this drone?!? If you’re asking yourself, what is that song in the background? You may have heard it before from the hit blockbuster The Hobbit: The Desolation of Smaug. It is a remix of Ed Sheeran’s track I See Fire done by Kygo. A must watch, thanks again John!